Close to 700 solar companies have gone out of business since 2011, leaving about 650,000 Australians with no recourse if their systems fail. Home/News/Close to 700 solar companies have gone out of business since 2011, leaving about 650,000 Australians with no recourse if their systems fail. New data released to the ABC’s 7.30 reveals concerns about the regulations around Australia’s burgeoning solar industry, which advocates say is outpacing laws designed to protect consumers. The report poses serious questions for an industry which has installed solar panels on the rooftops of two million households. According to the Sunny Side Up report from the Consumer Action Law Centre, close to 700 solar companies have gone out of business since 2011, leaving about 650,000 Australians with no recourse if their systems fail. Some solar businesses have also been known to “phoenix”, which refers to when they fold and then re-open in order to avoid paying out warranties or creditors. “Unfortunately our solar sector is effectively unregulated,” said Gerard Brody, from the Consumer Action Law Centre. 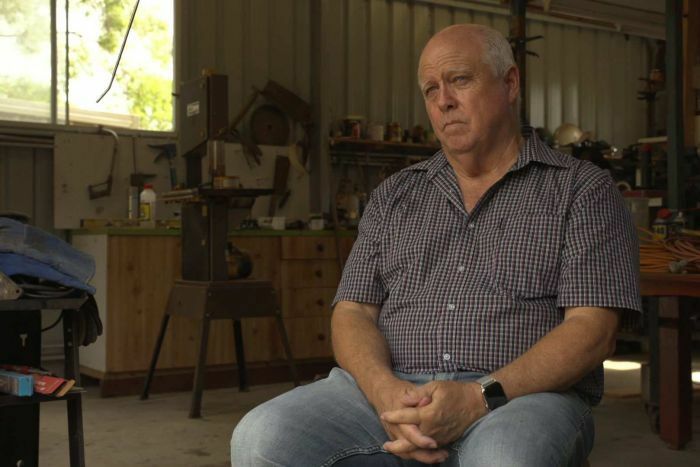 For people like Alex Smith, the choice to install solar at his property in Brisbane’s west has been a costly mistake. 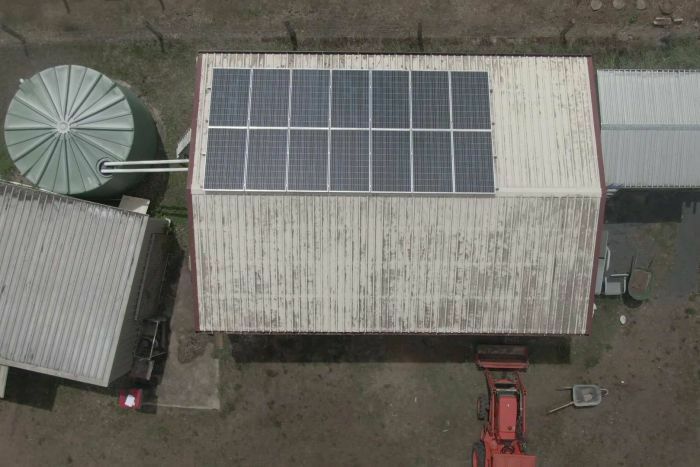 Mr Smith’s solar system, which was installed in 2012 by Origin Energy, cost him about $9,000 after government subsidies. He was hoping to lower his solar bills to just $100 a quarter. But those expectations were soon shattered. “The efficiency of the system was nowhere near what I was told it would be and the returns were very disappointing,” Mr Smith said. “It became obvious very quickly that it was not delivering anywhere near the sort of return that a three-kilowatt system should. In addition to being in the wrong place on his property, Mr Smith said three of his solar inverters failed. The first two failed within his five-year warranty period. “It failed again for a third time just in February and Origin say: ‘Well of course now it’s all out of warranty, we’ll replace it for you at a cost, $2,600 to replace it and by the way, we know that brand’s no good, so we’ll use a different brand,'” he said. Mr Smith lodged a complaint with the Office of Fair Trading in Queensland. Origin Energy refunded him after 7.30 made enquiries on his behalf. “We always try to put our customers first and get things right for our customers. 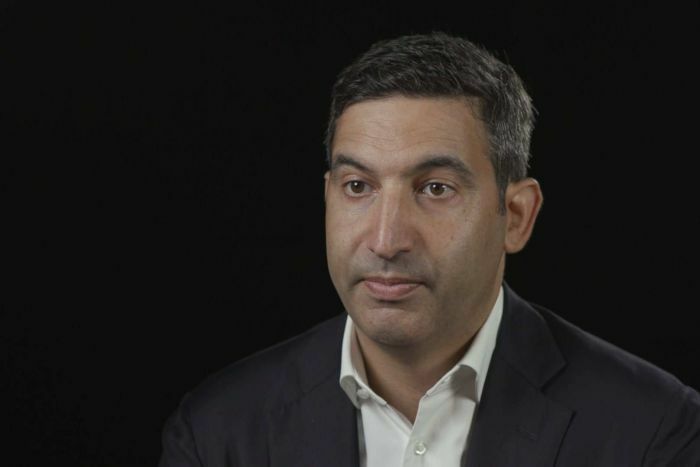 Now unfortunately in this situation, we made a mistake and we didn’t get it right,” said Jon Briskin, Origin’s executive general manager of retail. “I understand it’s since been fixed and we’ve offered to replace that inverter at no charge. But Mr Smith is one of the few customers to have his matter resolved. 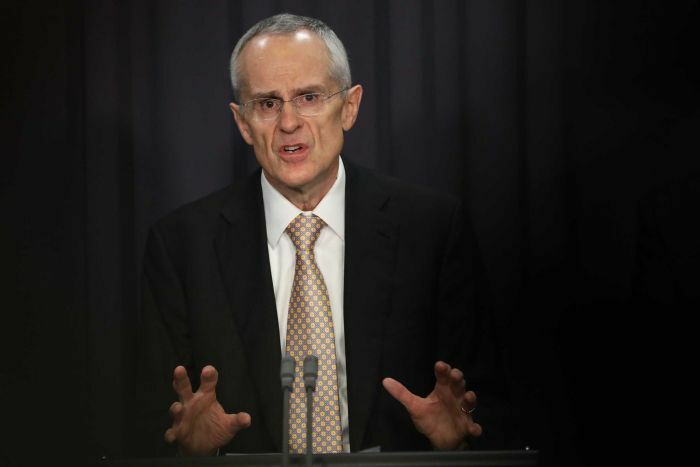 The chairman of Australia’s Competition and Consumer Commission, Rod Sims, acknowledged the industry is grappling with issues. “You just saw this swarm of people come into a market where you actually didn’t have many people in the market,” Mr Sims said. “So a whole lot of new players came in and that’s always a bit of a worry,” he said. Mr Brody has called for stronger regulations around the sale of solar in Australia. “There is a problem with too many shonks in the system,” he said. “Australia obviously needs to move to carbon neutrality. Solar is a key way to ensure that we do have renewable power but we need a consumer protection framework,” he said. As new solar installers flood the market, so do the number of panels heading to the landfill. Solar panels are meant to last for about a quarter of a century, but the first wave of solar panels are reaching the end of their life, or failing because of wear and tear. 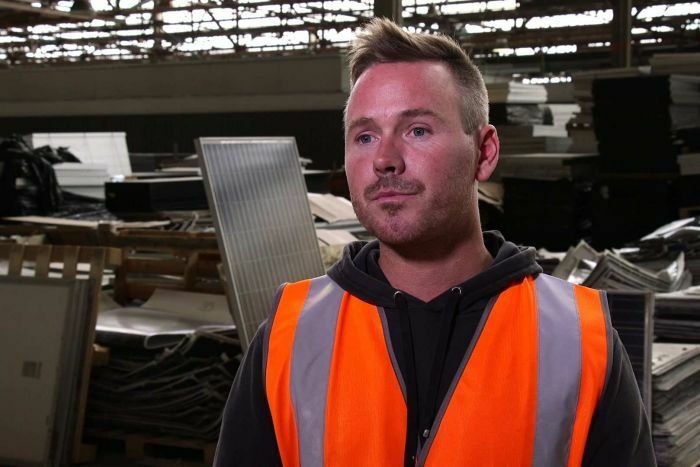 Most solar panels are destined for landfill but a small company near Adelaide is leading the way in recycling them and it is barely keeping up with demand. “We’re doing about 500 to 600 [panels] a day,” Clive Fleming from Reclaim PV said. “We collect panels from all around Australia. 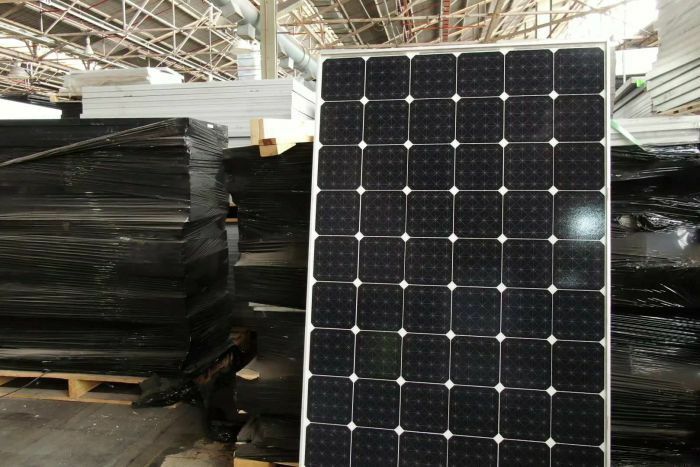 Reclaim PV strips down panels to their components and is able to recycle about 90 per cent of the materials. But Mr Fleming said the size of Australia’s solar waste problem was being underestimated. “We literally get hundreds of emails a month saying ‘I’m sick of taking these things to landfill’,” he said. Australia’s solar industry is “effectively unregulated” and consumers are falling victim to “predatory” sales tactics which pressure them to buy expensive systems, according to new research. All our work is covered by a 7 Year workmanship warranty. No generator running..... Reducing fuel costs !!!! BAE offers low maintenance VLA batteries with liquid electrolyte as well as maintenance free batteries in VRLA-GEL technology. Due to the high cyclic requirements batteries with positive tubular plates are used only. More over BAE is able to supply tailor-made solutions. SMA, the leaders in German made Controllers & Inverters. With 20 years' combined experience in building, construction, horticulture and water-wise garden design, Global Protection Systems is well placed to be your one-stop-enviro-shop for water and solar energy solutions.